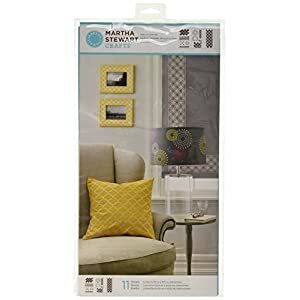 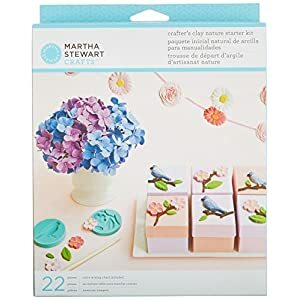 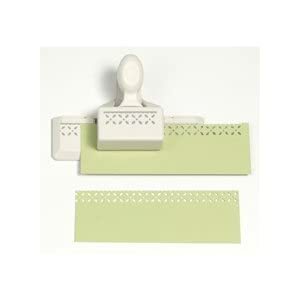 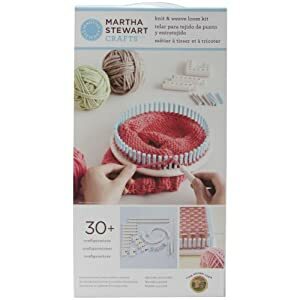 Martha Stewart Deep Edge Punch-Blossom Eyelet, 1.25"X2"
ek success martha stewart double edge punch. 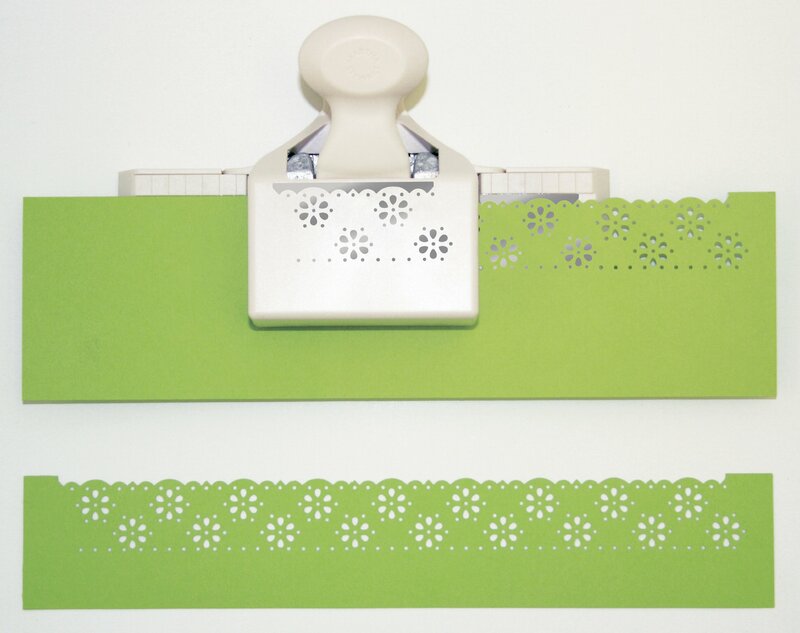 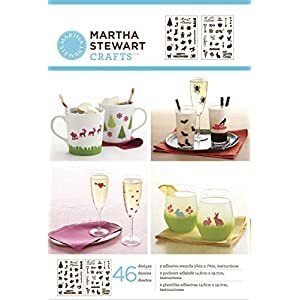 these fabulous punches from martha stewart create a continuous die cut edge along both sides to make a 1 inch wide decorative strip. 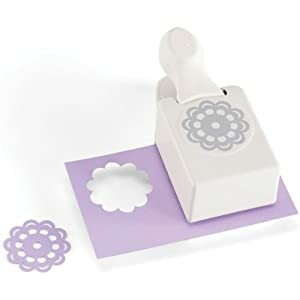 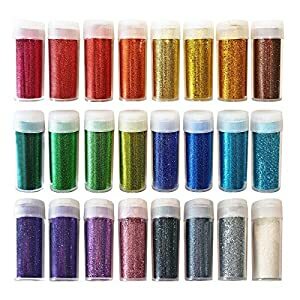 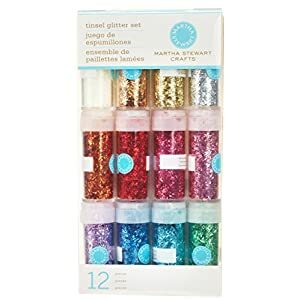 use them to embellish cards scrapbook pages and other paper crafts. 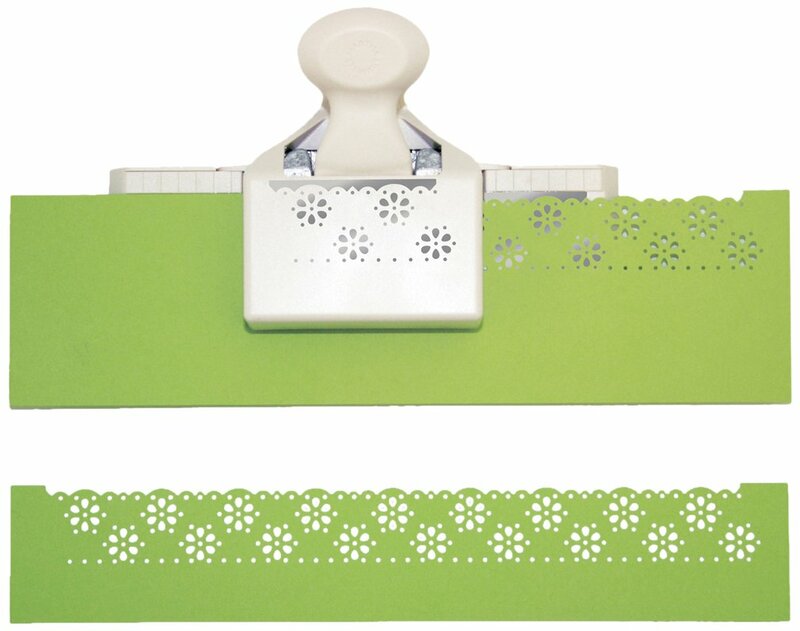 this punch contains one punch blossom eyelet. 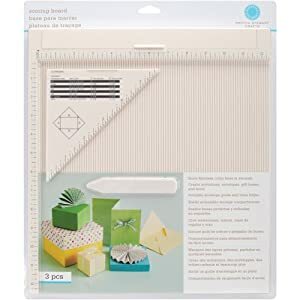 actual punches measure 4 1 4×4 1 2×2 inches and stand upright for easy storage. imported.